Famous for “Fixer Upper” on the HGTV network, Magnolia Home by Joanna Gaines is a testament to Joanna’s on-point sense of casual, inviting home décor. The line is known for heartfelt, lifestyle-oriented, farmhouse inspired furnishings. A strong mix of genres allows for a sophisticated range of choices and a genuine sense of fun. Beautiful moldings, antique white finishes, and curvy silhouettes add dimension and highlight. For people who like to dwell in warm, inviting atmospheres, while enjoying the function and utility of expertly crafted pieces, Magnolia Home Furniture and Accessories is an instant upgrade. Rustic Meets Modern: Metal trays, wooden storage boxes, wire wall baskets, anything vintage-inspired creates compelling charm. Fresh from the Farm: Whether it’s worn-in detail or a wooden kitchen table with a light finish, Farmhouse styling is always welcoming. Musical Chairs: A brightly colored accent chair is a smart way to tune into whimsical or bold styling. This collection makes us want to cool a pie on the windowsill. It seamlessly pairs elements like nailhead accents, burlap, and wooden framework with other intricate details for a novel incarnation of vintage style. The collection is infused both with elegance (think pieces like tuxedo sofas) and a sense of enchantment, with repurposed items used in intriguing and unexpected ways. The worn, relaxed finishes ensure stylistic longevity. Modern, streamlined elements complement French-inspired construction and simple beauty. Magnolia Home has abundant options and an outgoing personality. It inspires people to make a kitchen, bedroom, or office as laidback and sociable as the living room. 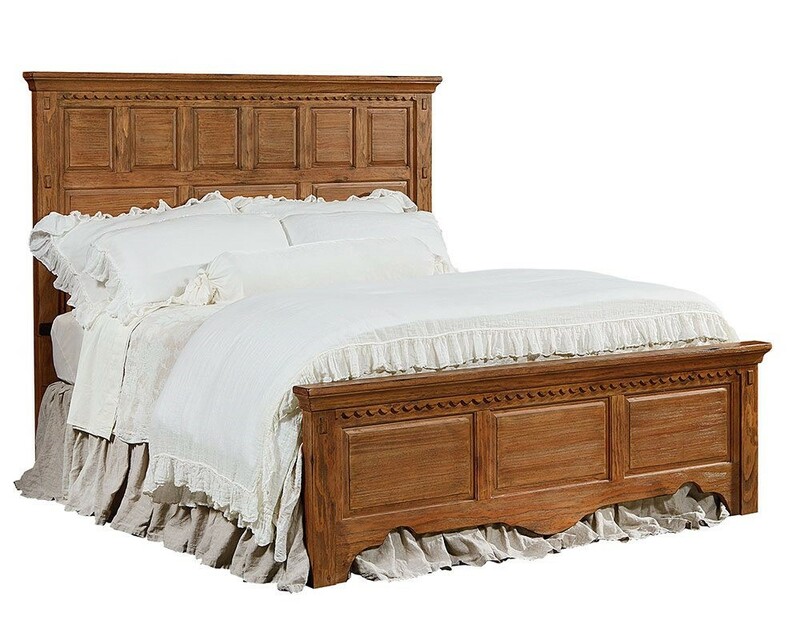 This Farmhouse-style bed is a big comfy slice of country charm, heightened by crown moldings, scalloped undertop molding trim, and strong pine construction. 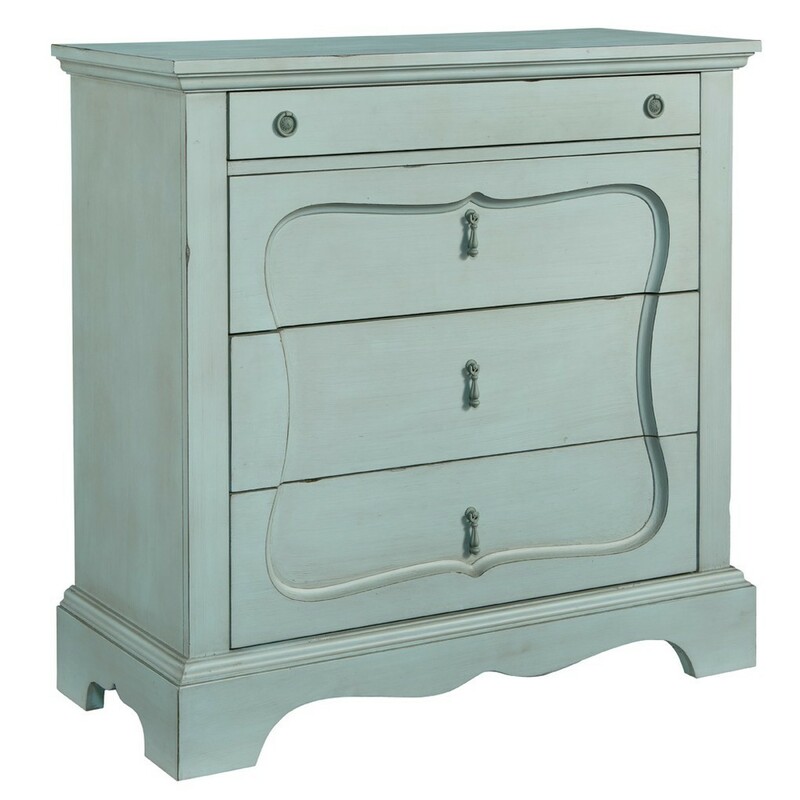 The perfect size at 40 inches wide by 40 inches high and extra useful with four drawers, this piece is accented by cast metal ring drop pull pendant hardware that lends a modern touch to a classic look. 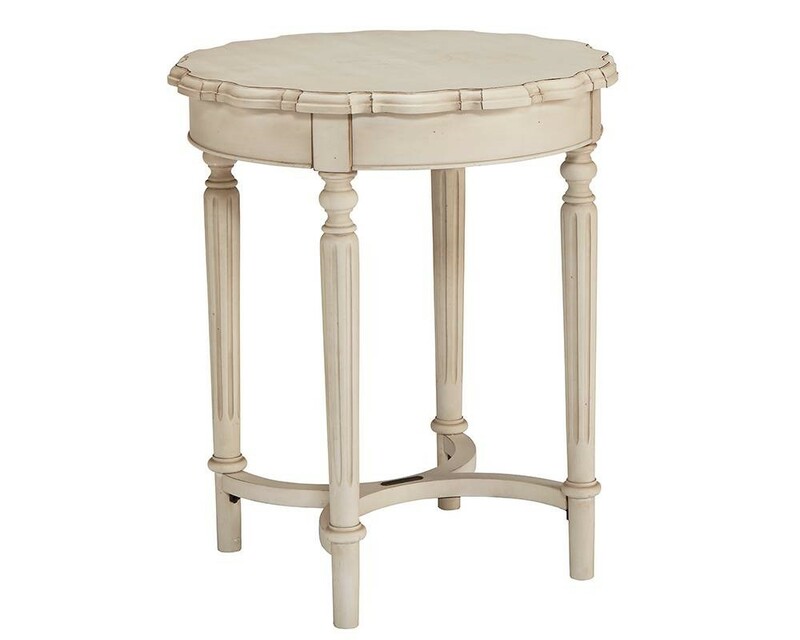 Family and friends will intuitively respond to the casual style and worn-in character of this table, including round fluted neoclassical legs and poplar construction. 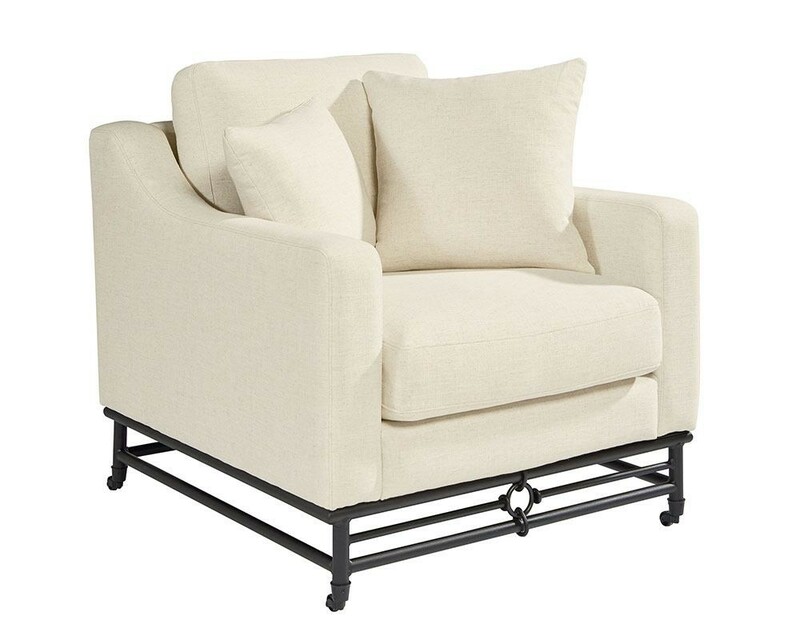 A brilliant metal base is contrasted against soothing Ivory fabric in this sturdy piece in an ode to antique styling. This Ironworks Chair works in practically any room. 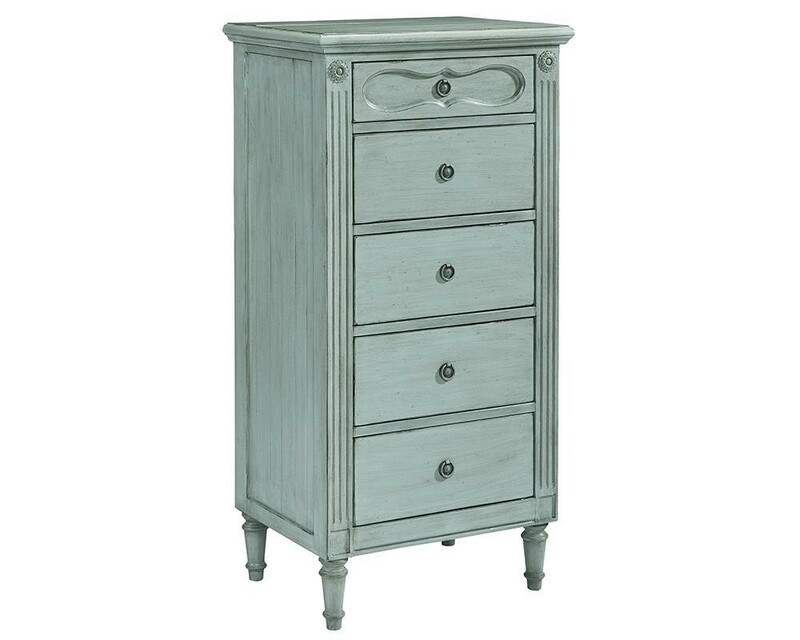 A classic French blue paint finish evokes a dewy field under pale morning skies. Tapering turned legs and a curvy silhouette are just the thing to create a comforting ambiance of traditional style. Map your Green Front Furniture adventure! This entry was posted in Latest Trends.